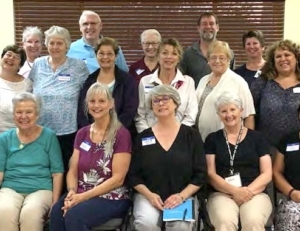 Circles of Redemptorist Associates, as part of Partners in Mission, was launched in 2017 by each province of the North American Conference of the Redemptorists. It is already bearing fruit, and represents a major evangelization initiative by the Congregation. 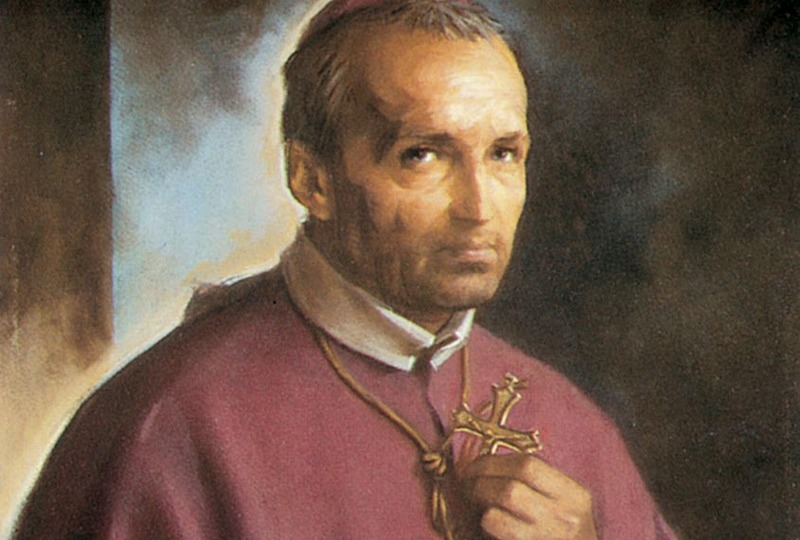 As the Redemptorist clergy continue to age, there is a growing need to train lay leadership who are deeply involved with and knowledgeable of the Redemptorists’ rich spiritual tradition. It is equally important that lay adults, particularly those with knowledge and experience of the Redemptorists, be offered more active ways to participate in the Redemptorist tradition. Religious congregations such as the Redemptorists continue to offer an indispensable service to the Church worldwide: the Redemptorists’ unique charism is to serve “the poor and most abandoned” through active ministries and prayerful contemplation. Momentum for Partnership in Mission continues to build in the Denver Province. After a full year of study, prayer and discernment led by Fr. Paul Coury, director of the Redemptorist Renewal Center, and Lee Morrison, M.Div., the first group of Redemptorist Associates for the Denver Province in Tucson were commissioned at Our Lady of the Desert Church on January 20. Thirty-one parishioners signed commitment letters for the next four years. Four more received certificates acknowledging their participation in the program, and may choose to formalize their commitments later. Representatives completed an initial revision of “Living Redemptorist Spirituality,” which will be printed by Liguori Publications this summer.